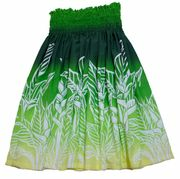 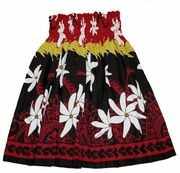 Our beautiful Hawaiian Pa'u hula skirts are hand made in Hawaii, we used 4 yards of Hawaiian prints fabric for each skirts. 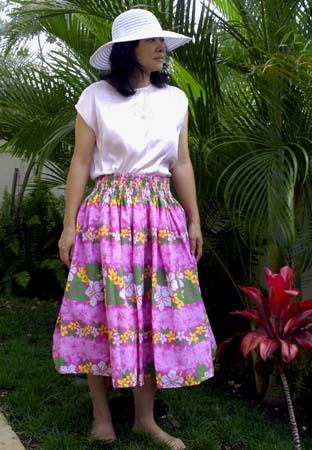 Fore rows of adjustable elastic for comfortable. 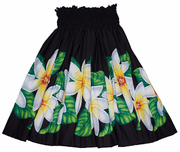 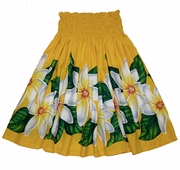 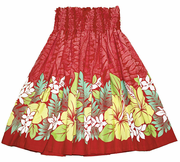 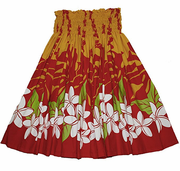 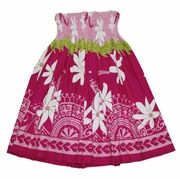 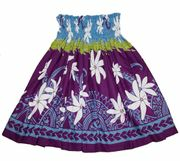 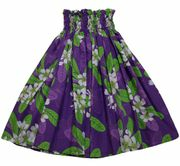 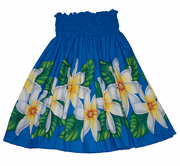 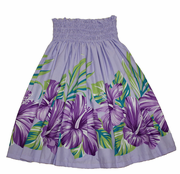 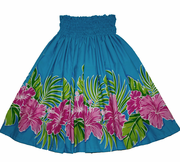 Quality Hawaiian fabric, 50% cotton /50% polyester, one size fits most. The length of the skirt from top waist to bottom hem is 29".